Fez 2 is in development, according to a surprise announcement and teaser trailer revealed at the Horizon indie game press conference at E3. Nothing is known about the dimension-shifting sequel so far, except that it will retain the original’s developer, Polytron, and musician, Disasterpeace. 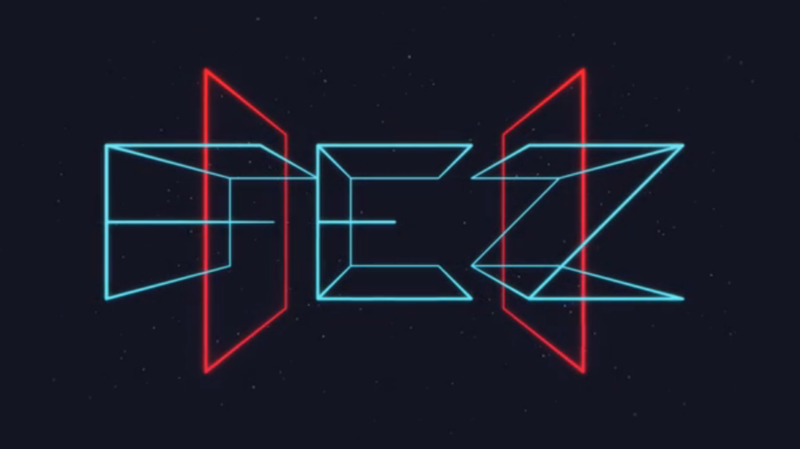 The original Fez released in 2012 after five years in development. 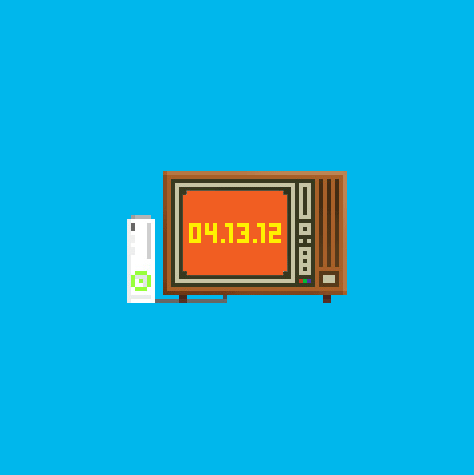 According to the trailer’s description, Fez 2 is “coming to ???? in ??? ?”.